We are delighted to have TQS Integration as Waterford GAA's main sponsors. 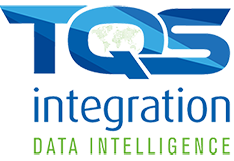 With Corporate Head Quarters in Lismore, Ireland; TQS Integration is a global data intelligence consultancy group specializing in the management of real-time data from manufacturing assets within organizations, working in partnership with best-in-class technology companies. Kavanaghs have long associations with Waterford GAA. Over the last number of years being main sponsors of the Club Hurling and Football championships in the county. They are also the official travel partner of our association, providing excellent service and facilities in a range of luxury cosches for all teams. Their experienced team can efficiently manage the transport logistics of any event. 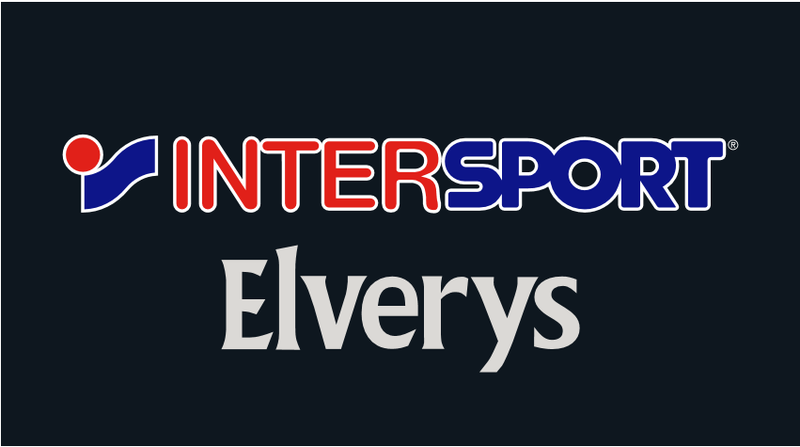 Official Team Kit sponsors to Waterford GAA and proud to support local business. Azzurri Sport is one of the leading sportswear brands in Ireland; a GAA licensed supplier offering the complete GAA approved product range. This includes playing kit, leisurewear, helmets, match sliotars & match footballs, and they are rapidly developing into all other sports markets in Ireland, the UK and overseas. Proud sponsors of the Team Kit Van to our Senior Hurlers. Every Sports have extended their associations with the GAA this year by becoming Official retail partner of Waterford GAA offering the widest range of products in their stores both locally and nationally, catering for the needs and requirements of both players and supporters. Sean Byrne – Official Photographer to Waterford GAA for a long number of years. Sean is present at our games all year round and gives fantastic coverage at both Club and County level.